If you’re an independent financial advisor, then you know how difficult it can be to attract clients. Networking and word of mouth most certainly are effective ways to build your client base but sometimes, you just want to take off quickly or maybe even add some new clients to round out your business. 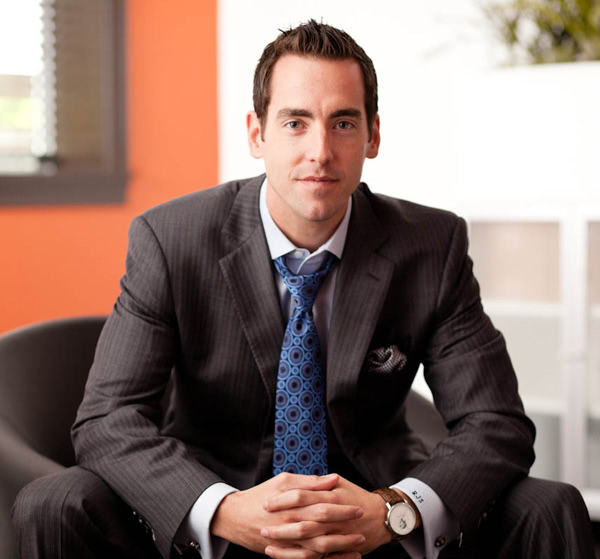 Luckily, Robert Sofia co-founded Platinum Advisor Strategies, which specializes in attracting millionaire clients. 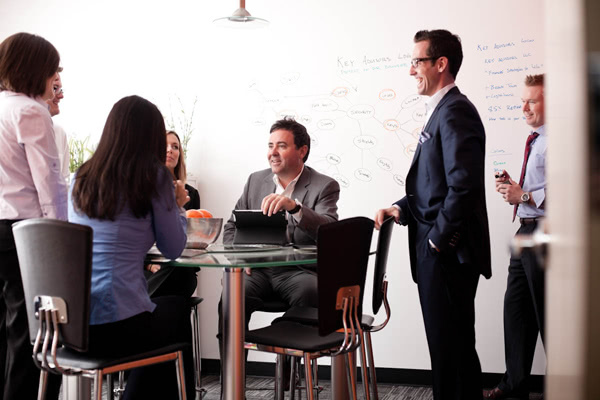 Platinum Advisor Strategies is a practice management and marketing solution for independent financial advisors. We wanted everyone to know that our company offers premium solutions. We’re not the cheapest, but we’re definitely the best. We thought the name Platinum conveyed that idea well. Say good morning to all my employees, look at my calendar, reorganize my task list, and get to work (in that order). 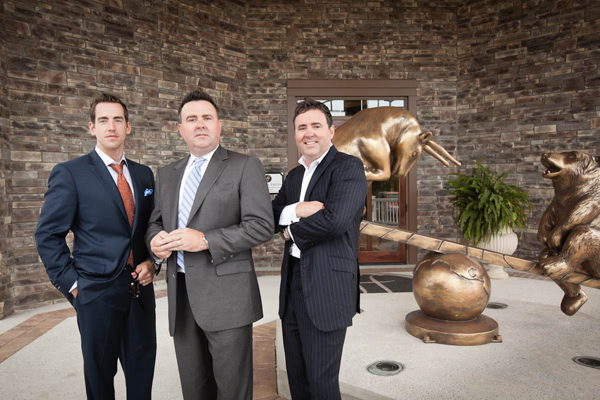 We founded Platinum in 2009 with one employee. Today we have 20 people on our team and we’re hiring all the time. I remember gearing up for our first conference, and we had invested a ton of money to get there. The very day before our new website was scheduled to be unveiled, our developers flaked out on us. Everything was on the line, and we had to find and hire a new developer within 48 hours. Hair-raising experiences characterized our early days. I encounter frustration every day. The main thing that helps me deal with it is staying focused on where we’re headed. We believe that if we’re not failing, we’re not trying hard enough. Frustration is just part of the growth process. If you can’t handle frustration, you shouldn’t be an entrepreneur. I’m a little partial, but I think our office is awesome! We have a creative environment painted with bright colors, everyone has height-adjustable desks, and each department gets to listen to it’s own music. Walking through our office, I could hear Skrillex in one area and the Beatles in another. We also have dry-erase paint on most surfaces so we can write on the walls. That’s fun too. There’s really no telling where we’ll be in 5 years. Frankly, I can’t believe how far we’ve come in just 3. I’m amazed by our success every day. Whatever comes, we’re determined to be a leader in our field and to keep supporting our clients with everything we have! 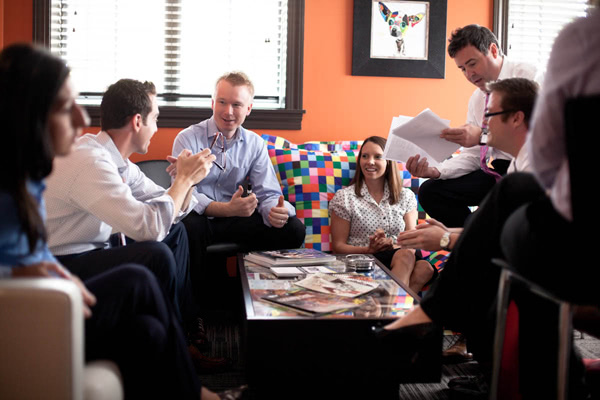 Nothing inspires me more than the gratitude of our clients and my employees. Knowing that our company has a positive impact on the lives of so many people is a tremendous reward. I am also inspired by Malcolm Gladwell’s books. For some reason, his writing always sparks a creative process in me. I’m proud to say that we boot-strapped this whole operation! We only had a start-up budget of $40,000, but we earned it back 150% in our first week. Sure – not to be afraid. If you really believe in your idea, you need to feel confident putting your money on the line. Big rewards only come with a measure of risk. I’d tell you, but then you’d take my idea. I’m holding onto it for a rainy day. I don’t measure success like most people. Can I buy a $20 million yacht? No. Can I work part-time and live the life I desire? Yes. To me, that means I’m successful. I believe it’s really important to be content with what you have. Google. I know it’s not a creative answer, but I probably use it 100 times a day. Right now, it’s SayHi. I’m learning to speak Mandarin, and this awesome little app tells me if I’m saying things properly. Yesterday I was trying to ask, “do you speak English?” and all I could say was “your folding bike.” Good times. Our program gives small businesses access to the kinds of tools and resources that are usually only available to much larger companies. It’s our secret sauce. There’s plenty of ways, but robertsofia.com links to most of them. Thanks for your time, Robert and we wish you continued success! A great interview with plenty of nuggets of wisdom, right? Robert Sofia and his co-founders illustrate the startup ideals we here at KillerStartups love to hear about and share with our readership. If you’re an independent financial advisor looking for some new clients you definitely should give Sofia’s startup serious consideration! 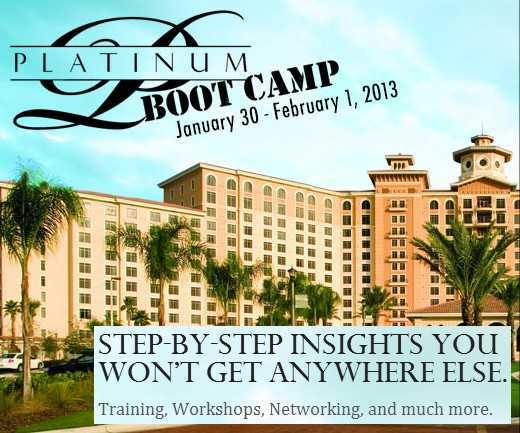 Also check out the Platinum Bootcamp starting next week for training, workshops, networking and more.